A tiny unspoiled hamlet, St Breward is an ideal home-from-home for those wanting an authentic Cornish holiday location. Full of character and charm, this small village on the western side of Bodmin Moor is ideal for couples and families seeking a tranquil self-catering retreat. St Breward's Beauty Boasting the highest church in Cornwall, St Breward is a peaceful, picturesque village full of character and charm. 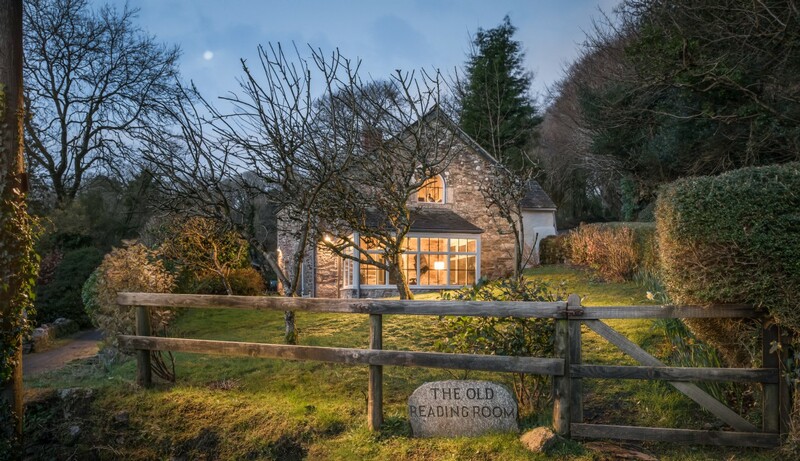 The neighbouring dog-friendly, Old Inn & Restaurant ensures a warm welcome awaits for even the weariest of travellers; the perfect pit stop after a day stomping the moors. There will be then nothing better to do than return to the luxury of a traditional Cornish cottage, kick off your boots, pop the cork on a bottle of red and whip out the Moleskine to spend the evening plan tomorrow’s spectacular adventures. The Golitha Falls, Carnglaze Caverns and Camel Valley Vineyards are ‘must do’s’ on your adventure bucket list. Poldark Cornwall Deep in Poldark country, and a designated Area of Outstanding Beauty, the mystical north Cornwall moors offer miles of marked trails and tracks alluring hikers and ramblers, from across the globe. Home to two of Cornwall’s landmarks, Rough Tor and Brown Willy (the highest peaks on Bodmin Moor) offer an adventurous climb on a clear day to reveal spectacular views of both the north and south coast of Cornwall. Cycle country to coast along the stunning Camel Trail, a 22 mile round trip that links the towns of Bodmin, Wadebridge and Padstow.